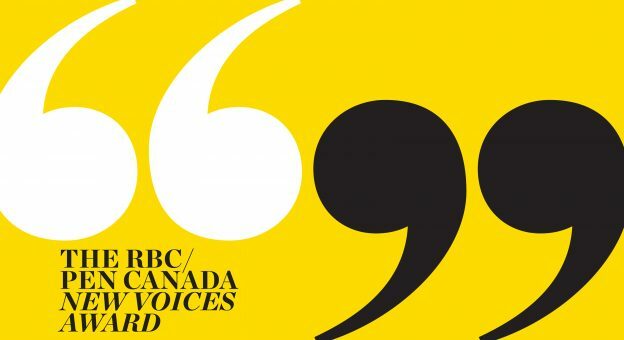 PEN Canada is currently accepting submissions for the 2019 RBC/PEN Canada New Voices Award. The competition is for unpublished writers aged 17-30. 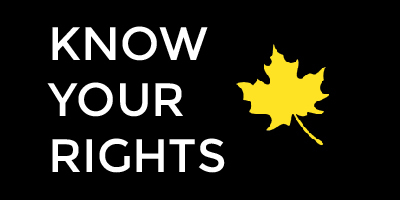 The winner receives a $3,000 cash prize and mentorship from a distinguished Canadian writer. You can submit an entry here up to midnight of April 15, 2019 April 21 2019. This year the prize will be judged by the novelists Omar El Akkad, Esi Edugyan and Lisa Moore. 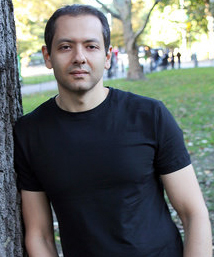 OMAR EL AKKAD is a Canadian author and journalist who has covered stories on Afghanistan, Guantanamo Bay, and the Arab Spring. He is a recipient of a National Newspaper Award for investigative reporting and the Geoff Penny Memorial Award. His debut novel, American War, was as been translated into more than half a dozen languages. He currently lives in Portland, Oregon. 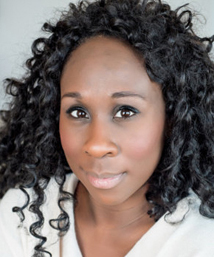 ESI EDUGYAN is the author of Half-Blood Blues and Washington Black, both of which won the Scotiabank Giller Prize and were finalists for the Man Booker Prize. She has also been a finalist for the Governor General’s Literary Award, Rogers Writers’ Trust Fiction Prize, and the Orange Prize. She lives in Victoria, British Columbia, with her husband and two children. 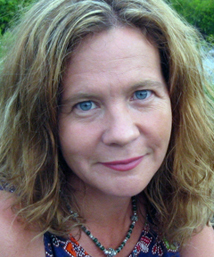 LISA MOORE is the author of the novels Caught, February, and Alligator. Caught was a finalist for the Scotiabank Giller Prize and is now a major CBC television series. February won CBC’s Canada Reads competition and was named a New Yorker Best Book of the Year. Her most recent work is a collection of short stories called Something for Everyone. Lisa lives in St. John’s, Newfoundland.